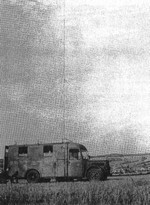 The very early sets have been installed on horse-pulled vehicles, later sets came installed on lorries. 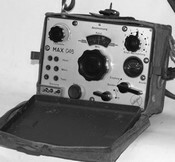 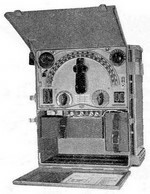 Portable sets that could be carried usually by several men have been added in the thirties. 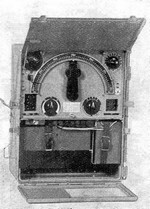 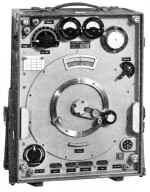 1938 for Air Force, so called "Ground Station A"
"Big 3 kW - longwave station"
"Small wireless set K 1"
"Small wireless set K 1 A"
"Big 1,5 kW - shortwave station"
"Mobile light wireless station 40"
"1,2 kW - shortwave station"
"Motorized 1 kW - shortwave station"